Say goodbye to the stumps of Christmas past. 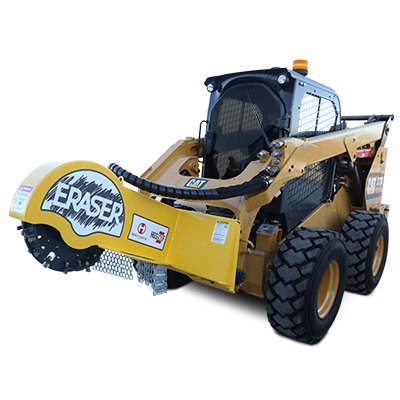 With the Holt Eraser Christmas tree stump grinder you are ready to destroy stumps with one deep and rapid cut on the first pass using the full strength of its carbide tip teeth. 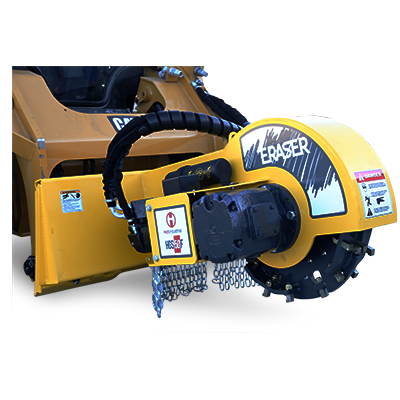 Like the finest saw blades, cutting teeth on Eraser stump grinders are carbide tipped. This incredibly hard material ensures reliable cutting performance. When grinding stumps, buried hazards are inevitable, gravel, stones even metal posts are not uncommon to “find”. 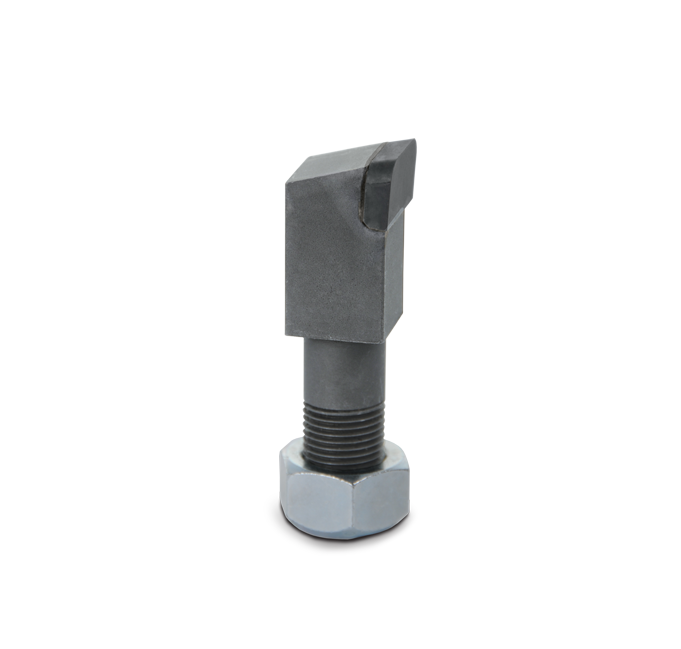 Our carbide teeth are designed to stand up to this abuse and keep on erasing stumps. The high number of teeth means that each tooth needs to do less work. 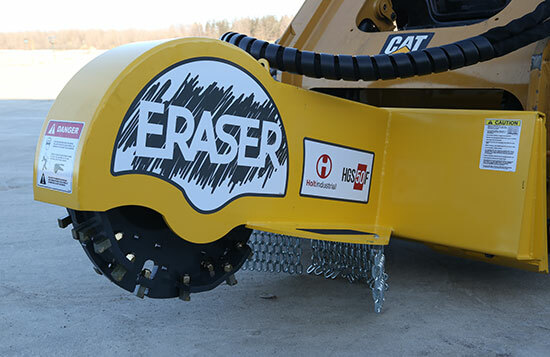 Each of the Holt Eraser stump grinder’s teeth only need to make a small cut, because the work is shared by more of these rugged teeth, which last longer and typically only need 2 or 3 replaced at a time. The bolt-on designed teeth allow for straightforward replacement. 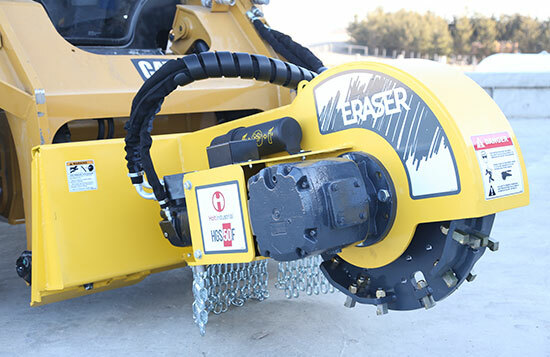 The Eraser, Christmas Tree Stump grinder has a unique Rider Rotor, that tames the hungry carbide teeth. This provides smoother grinding and helps prevent binding that is common when grinding soft woods. Teeth are also given good clearance, this prevents chips and mulch from getting plugged. More chip clearing produces smoother operation and reduces heat build-up that can damage the rotor and cause premature tooth failure. 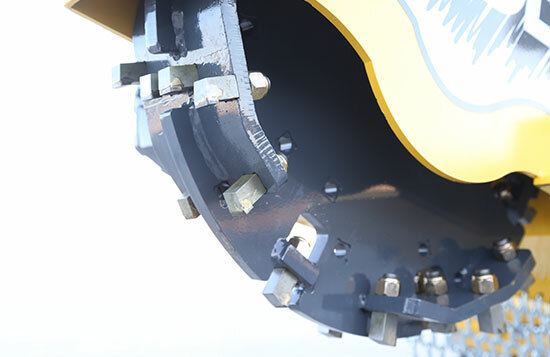 The massive ¾" thick steel rotor provides the back bone for the Holt Eraser stump grinder. It’s the anchor of the carbide teeth. Christmas tree stumps will soon be nothing more than a memory. 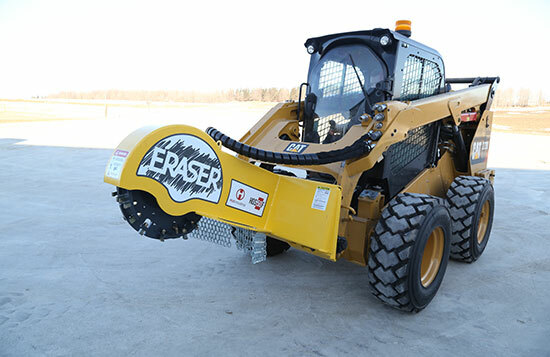 The Holt Eraser HGS50F is a stump grinder designed for Christmas tree stump grinding on skid steers. 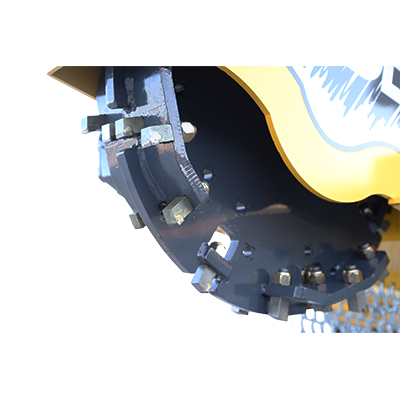 A 90 Hp bevel gearbox provides the power to 36 carbide tipped cutting teeth. 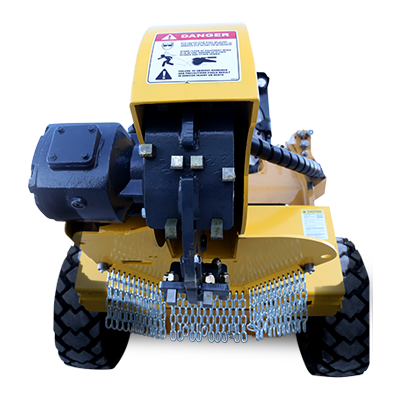 The powder coated finish on the heavy duty frame ensures the grinder was built to last. 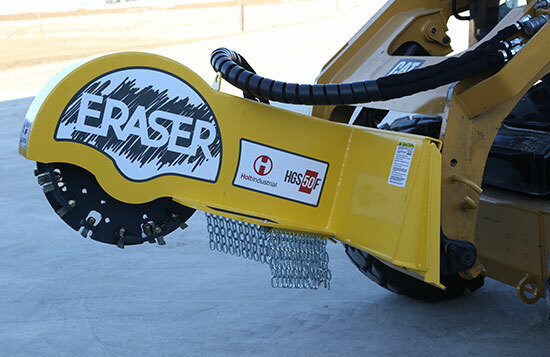 Click below to see the Eraser in action!